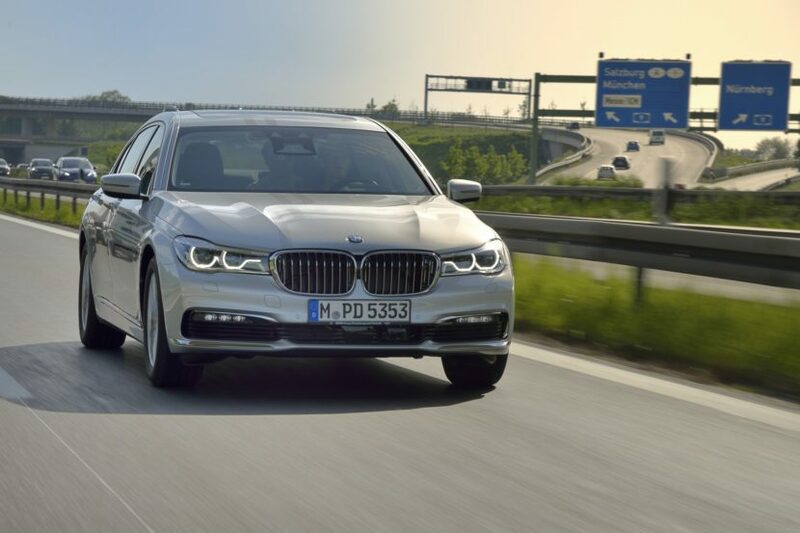 We think it’s safe to say that the new G11 BMW 7 Series was a bit underwhelming when it first debuted. It’s no bad car by any means, as it’s handsome, boasts an excellent interior and is lovely to drive. It’s just that its design, both inside and out, its luxury and comfort, while impressive on their own, were lacking when compared to its other competitors. Most specifically, the 7 Series lacked when compared to the almost unstoppable Mercedes-Benz S-Class. So BMW has been working on a bit of an LCI (Life Cycle Impulse) refresh for the 7er and we’ve just received some insider information about it. At the 2018 Paris Motor Show, BMW gave a select group of people a closed-room look at the newly refreshed 7 Series. We weren’t part of that group, unfortunately, and there were no mobile phones or cameras allowed, so there are no photos of it. However, someone who was there gave us some info about what they saw. At the front, the newly refreshed 7 Series gets a similar new face as the upcoming BMW X7. So there’s clearly going to be a ‘7’ style to both cars. So it’s likely to get massive new Kidney Grilles and skinny headlights flanking them. It may even get the new lower front air intakes as most new BMWs we’ve seen. It also gets a new rear end design, which is where its exterior changes the most. It gets taillights similar to those of the new 3 Series, just with an LED light bar that spans the length of the rear end. That may have been done to take on the new Audi A8, which also sports a tail-wide LED light bar. It’s said to look better than before. Where the 7 Series needed changing most, though, was on the inside. The 7 Series’ interior is lovely but it’s just not quite as lovely as the newly-refreshed S-Class nor the brand-new Audi A8, which is even better still. However, the new LCI 7 Series doesn’t change much on the inside. 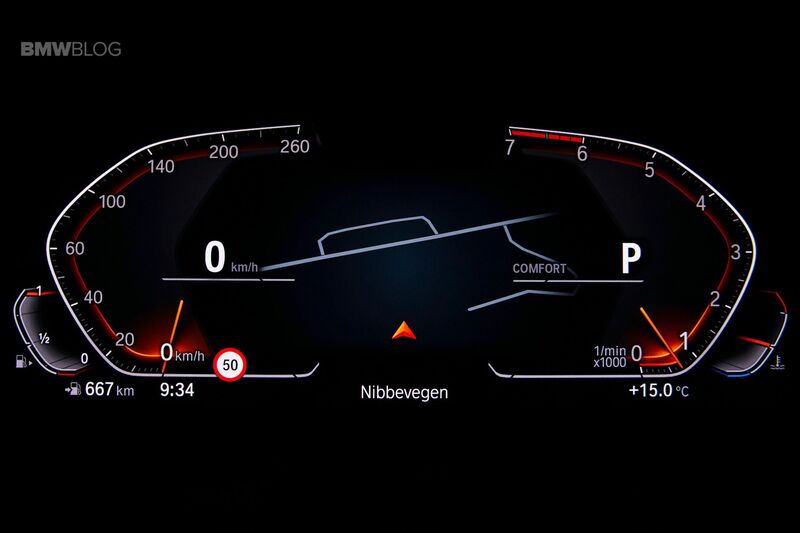 It does get BMW’s new digital instrument panel, and likely its newest iDrive system, pulled from the new BMW X5 and 8 Series. So it gets a bit more tech but its design and level of luxury are basically the same. We know nothing of comfort, performance or driving dynamics but we don’t expect much to change, mechanically. 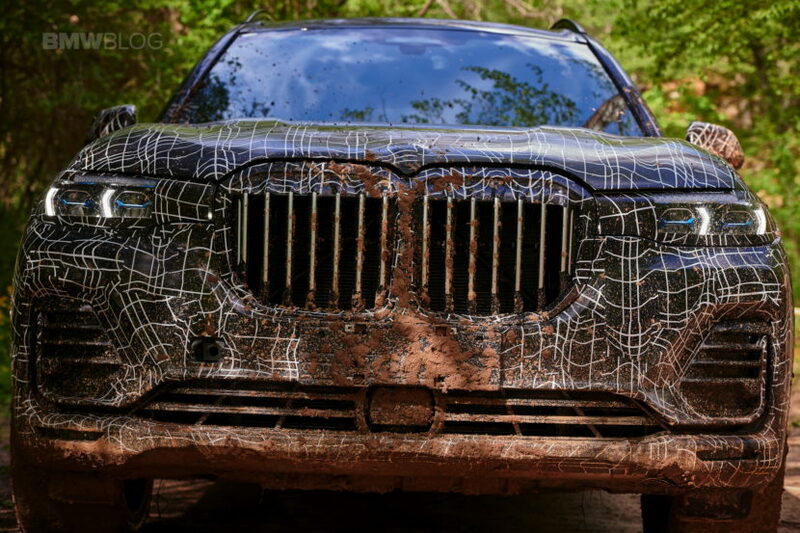 The refreshed 7 Series will likely remain competitive in the segment but just how competitive remains to be seen. There are some interesting new cars in this segment, like the new A8 and Lexus LS500, so these new changes to the 7er are going to need to be good.